Delivery for the 2018 football season and beyond. 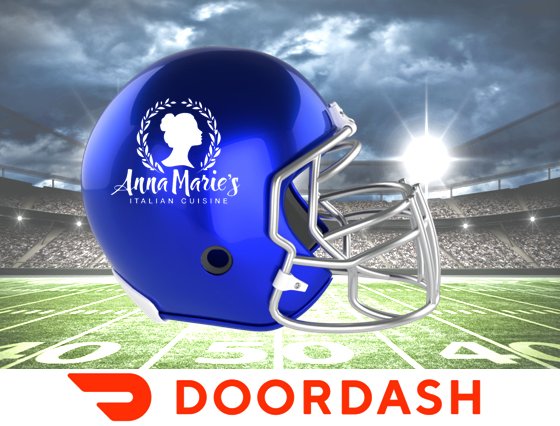 Anna Marie’s Italian Cuisine Delivers through our partnership with DoorDash. Now we have started delivering our amazing Italian specialties across Las Vegas. Now you can get your favorite pizza, pasta and specialty dishes from our Menu right to your door. Simply download the app, put in some basic information and start ordering today. 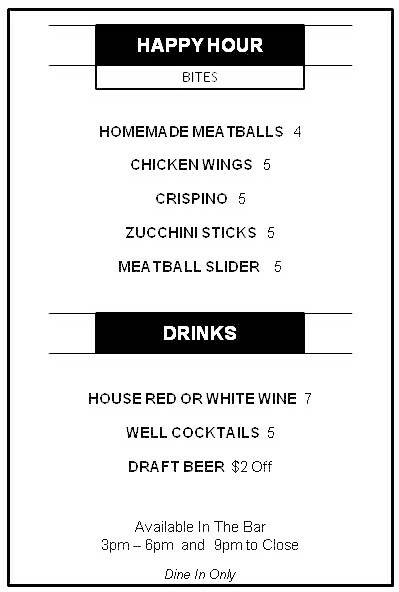 Since we opened, we have been asked about delivery and with DoorDash we saw the perfect opportunity to accommodate these requests. So far the partnership has been great and the response from the Las Vegas community has been incredible. We can’t wait to see what the future holds for our delivery services. For the old school, traditionalists, of course we still have our famous Take-Out Special that includes a Large Cheese Pizza + 8 Wings for only $21. That’s an everyday special that we offer as a thank you to our customers. What an amazing deal! When ordering through the DoorDash app, don’t forget to add a dessert from our wide selection of sweet treats. No Italian meal is complete without a dessert from Anna Marie’s. We always have our famous homemade Ricotta Cheesecake, fabulous Limoncello, the Spumoni Bomba and more. Whatever you choose, it’s sure to be amazing. Anna Marie’s hours are Monday and Tuesday 3pm to 10pm and Wednesday to Sunday 11am to 10pm. And the one thing we have to say is thank you Las Vegas! There’s no better community for us to be part of and no better location than Summerlin. The overwhelming support of our concept has been humbling. We can’t say enough about it. We always enjoy hearing from our customers. For call ahead and carry-out orders or for more information, call us at (702) 605-3800. We look forward to seeing you in the restaurant, hearing from you on the phone and delivering right to your door. Find out more by clicking the link here – DoorDash.